June is the daughter of Dr. Joseph Beard, who originally practiced dentistry in Anderson for more than 50 years. She is married to Dr. Brent Copeland, and she has worked with him since June 1984. She attended the Medical University of South Carolina in Charleston, where she earned a bachelor’s degree in dental hygiene in 1981. June enjoys making a difference in every patient’s oral and total health, as well as getting to know our many wonderful patients. 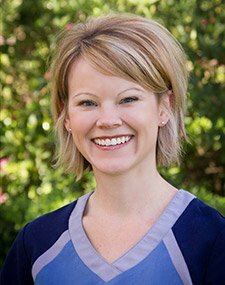 In her role as a hygienist, she evaluates patients’ oral health, provides customized home care plans that will enable them to keep their teeth for a lifetime, and provides them with a knowledge of how nutrition can affect their total health. June and Dr. Copeland married in July 1981. They have one son, Brent Jr., and a daughter and son-in-law, Maisie and Andrew. When she isn’t working, June enjoys hobbies that include container gardening, travel, cycling, attending musical and social events, and outstanding food. She is an active member of First Presbyterian Church of Anderson, where she is a volunteer in the church office, plays in the hand bell choir, and is a member of the Chancel Guild. In her spare time, she also enjoys spending time with my family and friends, and keeping a close eye on her elderly mother. June’s favorite South Carolina vacation spot is the Low Country. 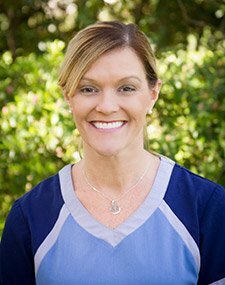 Andrea earned an associate’s degree in dental hygiene from Greenville Technical College in 1993. She has been part of our office staff since November 2012. She enjoys getting to know our patients and helping them improve and maintain good oral health. She is the mother of two boys, Dalton and Mason, and she loves watching her sons play football, as well as spending time with family and friends. 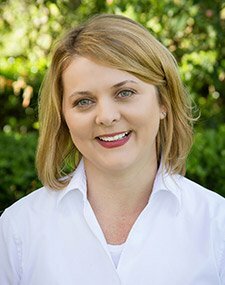 Andrea’s hobbies include deer hunting and fishing, and her favorite South Carolina vacation spot is Pawley’s Island. Brianna joined our team as the front office coordinator in December 2009, and became our office manager in January 2014. When you visit our office, she will help you with your insurance questions, as well as assist you with financial arrangements to fit your budget. Brianna also schedules appointments, files insurance claims and processes insurance payments, and handles billing. She enjoys being able to help patients map out a plan to get their treatment started, and seeing the smile on our patients’ face after they have completed that treatment. Brianna earned a diploma in expanded duty dental assisting in 2007 from Greenville Technical College. She worked for two years as a dental assistant before she joined our practice. Brianna and her husband Mikey have one son. When she isn’t working, her favorite vacation spot to visit is Hilton Head Island. She also enjoys spending time with her family, participating in church activities, and going to Clemson sporting events. Amy has been part of our team since April 2014. She will assist you in getting checked in and out at each visit, as well as scheduling your next appointment. 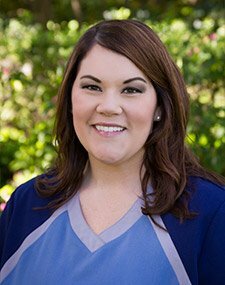 Amy loves getting to know our patients and their families, because we think of our patients as an extension of our office family. She earned an associate’s degree in business from Tri-County Technical College in Pendleton in 2000. Amy spends most of her spare time watching her two daughters play soccer, basketball and softball. When she isn’t working or at an athletic event, she and her husband Dury like taking their daughters to the Ocean Lakes Family Campground in Myrtle Beach every summer. 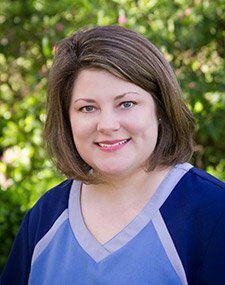 Molly has assisted Dr. Brent Copeland with dental procedures since August 1996, following her graduation from Tri-County Technical College in Pendleton with an associate’s degree in expanded duty dental assisting. She enjoys the opportunity to get to know our patients and to make sure each one feels at ease in the dental chair. Molly and her husband Kevin have a son and a daughter. When she isn’t working, she likes to watch her children play sports. Her favorite South Carolina vacation spot is Charleston. 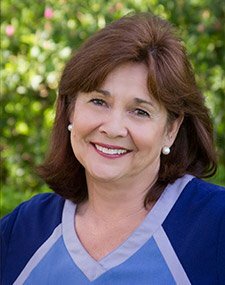 Patsy assists Dr. Copeland with dental procedures and loves being in a position where she truly is helping people. She became part of our staff in 2003, and she brought an extensive dental background with her. She became a certified dental assistant in 1968 through the first accredited dental assisting program offered through Greenville Technical College at McDuffie Vocational School in Anderson. 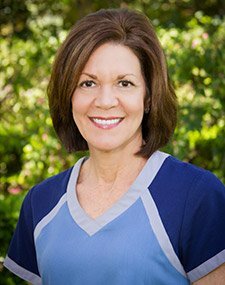 Patsy also completed a post-graduate course in October 1988 in cosmetic contouring, coloring and esthetics through the College of Dental Medicine Medical University of South Carolina. Patsy enjoys participating in church activities, cooking, being outdoors, and watching her grandchildren play sports. Myrtle Beach is her favorite South Carolina vacation spot. 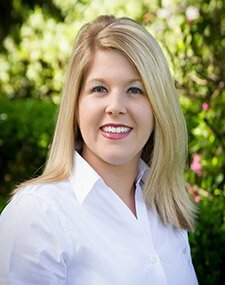 Miranda graduated from Tri-County Technical College in Pendleton with an associate’s degree in expanded duty dental assisting in 2003, and joined our office that August. She strives to build relationships with our patients, and finds their trust important and rewarding. She describes going to work every day as a new experience and another opportunity to ensure patients feel comfortable and leave happy. Miranda and her husband Bill married in December 2003, and they have two fur babies: Bre and Spike. In her spare time, she enjoys doing yard work, church activities, baking, and spending time with her pets and family. Miranda’s go-to vacation spot in South Carolina is Charleston. Nicole joined our staff in October 2016. She is a 2008 graduate of Athens Technical College, where she earned her associate’s degree in dental hygiene. Without a doubt, our patients are her favorite part of the job, Nicole says. She enjoys building rapport while helping people maintain their dental health, all while feeling comfortable and cared for. She also loves educating patients on new dental products, oral recommendations, and even discussing how dental health influences overall wellness. Nicole and her husband Josh have one son, and their favorite vacation spot is Garden City/Myrtle Beach, SC. In her spare time, Nicole enjoys spending time with family and friends, taking part in outdoor activities, and attending church. Her hobbies include DIY crafts, home improvement and design projects, and baking.